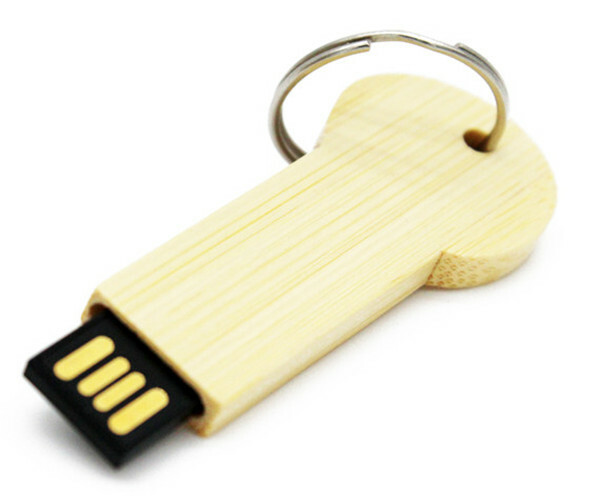 This compact and customizable USB 2.0 Flash Drive is housed inside a natural wood(bamboo) case.Weighing only 16 grams, this lightweight model is an excellent marketing tool that people will carry with them daily. This style features a precision carved natural wooden (bamboo)case, cut to size and uniquely shaped to fit the palm of your hand. 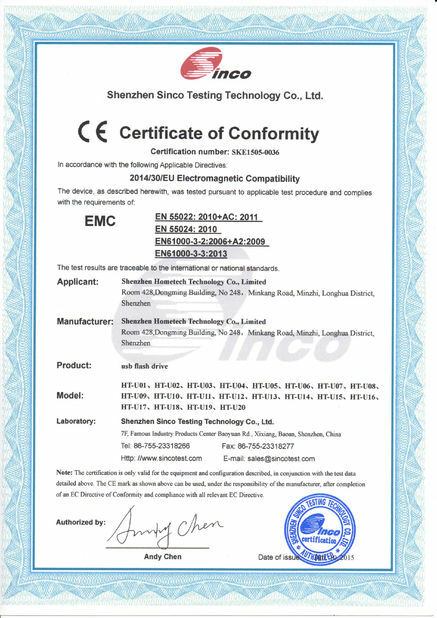 In celebration of Earth Day, we are making an effort to supply green products to the promotional industry. 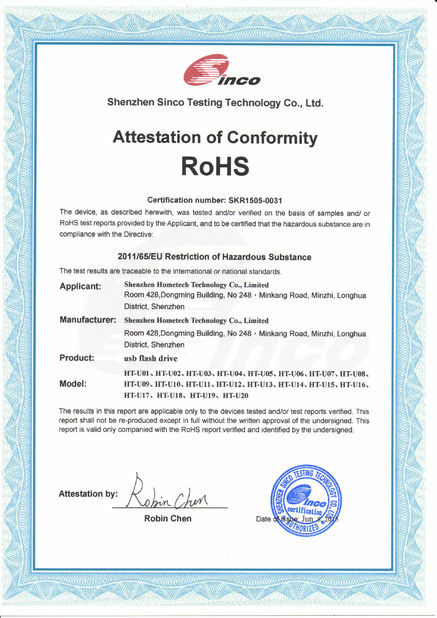 We started with RoHS certified construction to remove hazardous materials from our products. 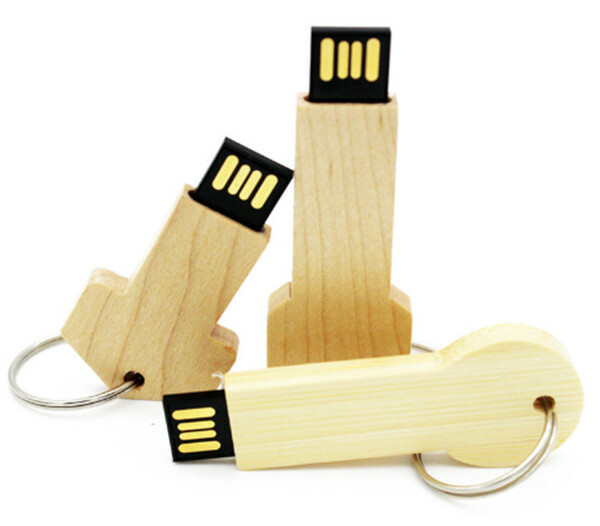 We added a line of eco-friendly USB drives made with recycled materials, renewable woods, and (PLA) biodegradable thermoplastic. 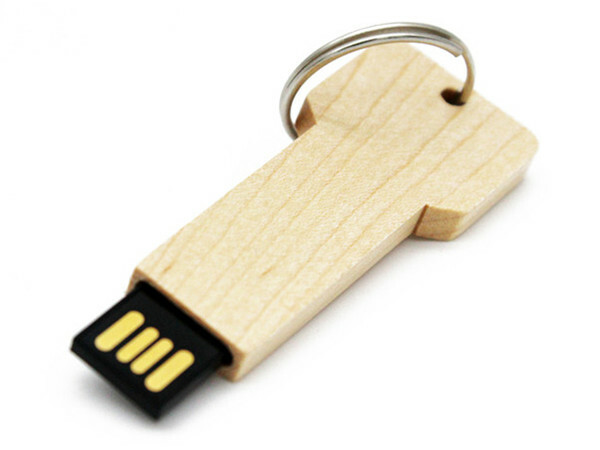 We offer bulk orders on custom usb flash drives, logo printing, and pre-loading of your digital content, marketing materials, videos, mp3 music files, and much more.The LAKE WOOD(bamboo) USB Flash Drive enables you to carry up to 16GB (gigabytes) of data, which is the equivalent to 80,000 text pages. kangchi provides you with the ultimate mobile storage solution for people on the go. 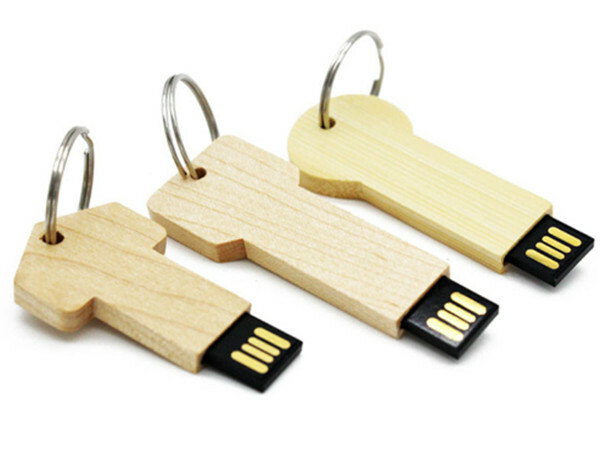 Working on a presentation, a document or e-mails and need to take them with you? No problem! Want to share new MP3 files or digital pictures with your friends? It is really easy! 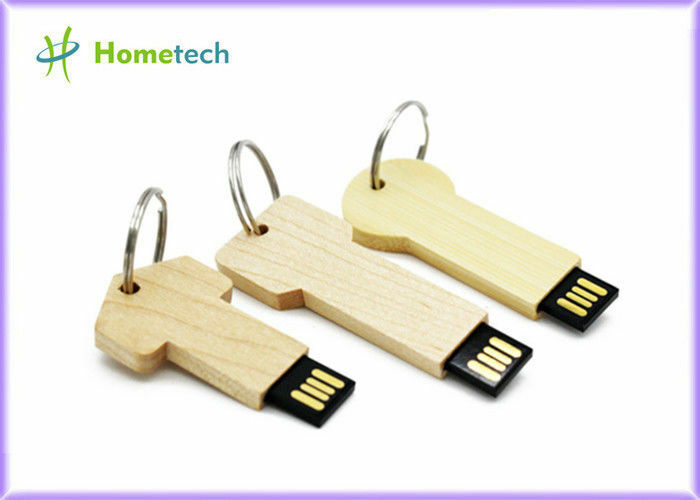 Simply copy the files onto your promotional Flash Drive and take them with you. 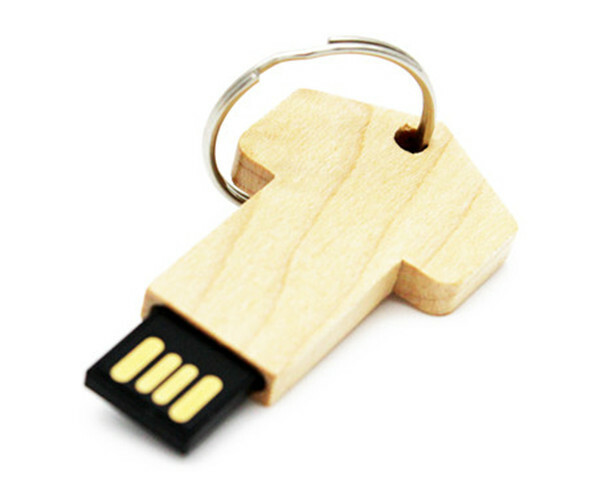 To access your data, simply plug your USB Stick into any PC or MAC – without the need for software drivers, bulky cables or adapters. This is your perfect floppy disk, CD, and DVD replacement.